Just around the time I started my fabric design journey, it came to my attention that The Marin Symphony is having a fundraising event next month. And you know what that means . . . time to make a new dress! 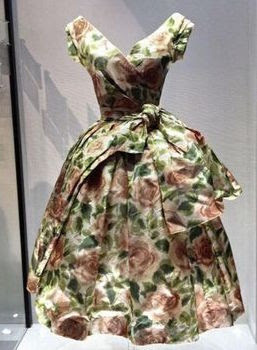 Pictures of this vintage Dior dress have been haunting my dreams for many years, and I have decided to do something about it. 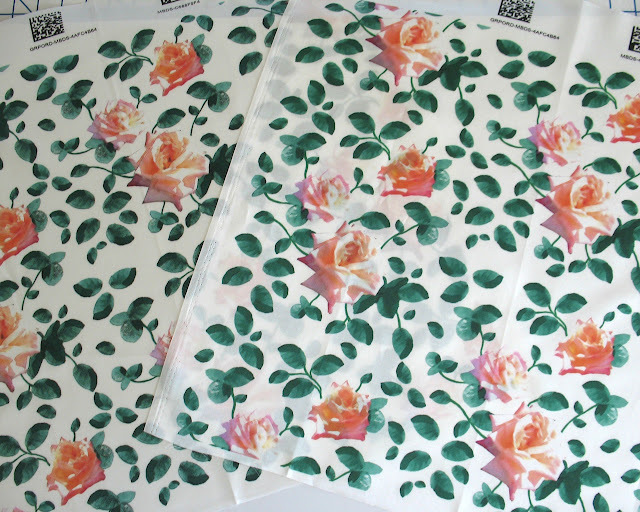 So, of course, I needed an oversized floral fabric. And this is what I came up with. If you follow me on Instagram, you may have noticed some of the prep-work for the actual dress. I am trying my hand at draping, and also using pieces from different patterns I am familiar with to get to my ideal design. 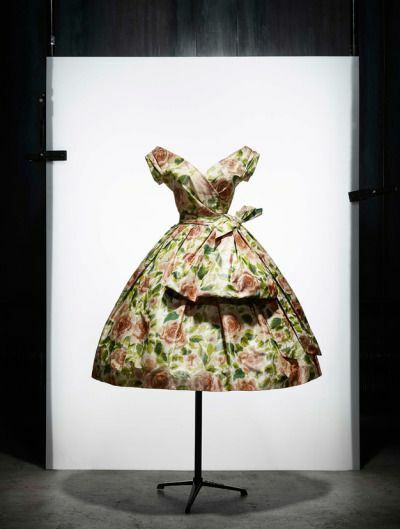 There are not very many images of the actual dress, and the print makes visualizing details a bit challenging, but I am going to do my best to create my own version of this gorgeous floral confection! Wow! I'm really looking forward to seeing how this turns out. wow! This design is beautiful! 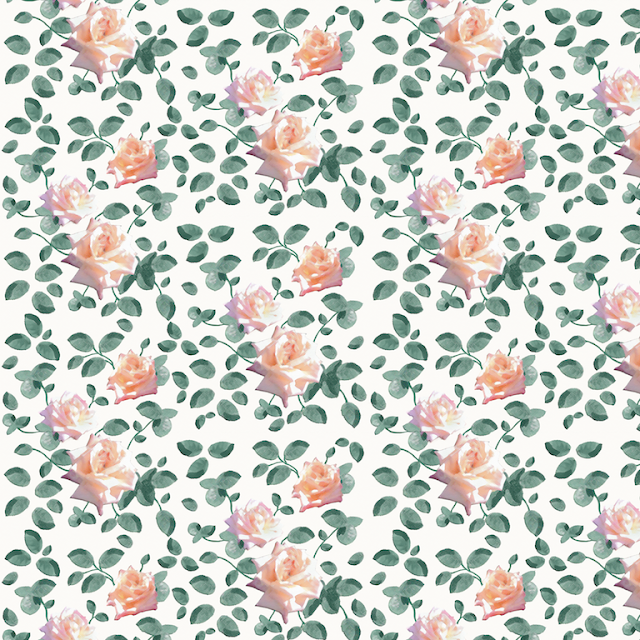 It does not look like repetitions, but more like a rose garden. What a lovely gown this will be!!! 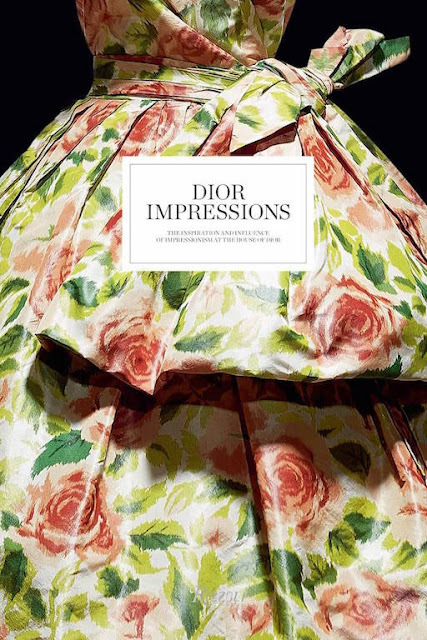 That Dior dress looks like a polished fabric, it has a very shiny surface in the photo. Your fabric design is beautiful. I'm sure you will get very close to this design. That is one very pretty dress! It will be lovely on you. Scout out the salon which can still do a bouffant 'doo with bangs and you'll make Marin yours all over again. On some websites it was stated that the dress is made in taffeta. Looks by the drape that it could be silk taffeta with sheen. A closer look at the hem in the photo shows a little wrinkling or pinprick 'pulls'. I've seen your work and know you do a better hem. Can't wait to see the finished product. Looks like the bodice will be hand draped for a custom fit. Oh I love this book too, and this is such a lovely dress! I look forward to seeing how it turns out.